Earlier we proposed that solving puzzles should be a school subject. A study by researchers at the University of Exeter shows that solving puzzles like crosswords on a daily base, strongly improves one’s cognitive abilities at old age. More precise: regular puzzle solving is linked to better memory and thinking skills. This study supports our proposed policy of including puzzle solving in the curriculum of schools, as it suggests that this will improve overall intellectual skills and hence will likely have a positive effect on academic performances. 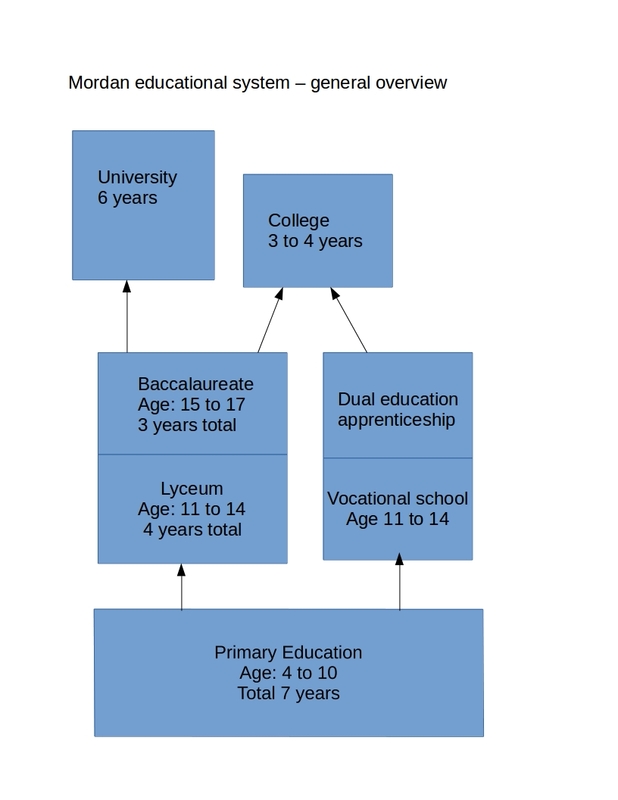 Here a diagram of the proposed education system of Mordan. We will discuss the system in more detail in upcoming posts.